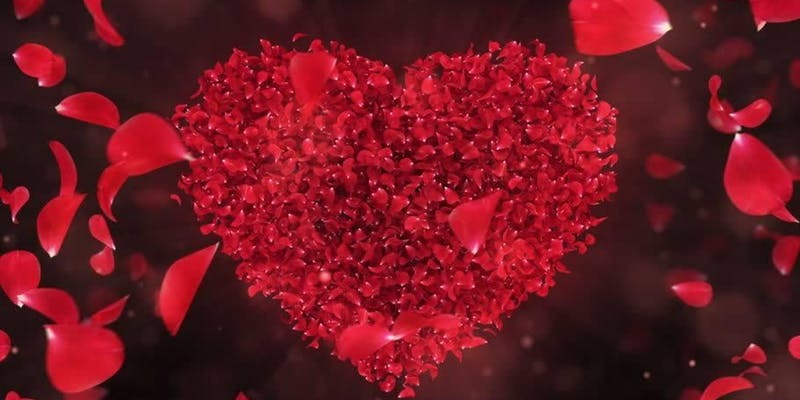 Whether you’re celebrating lasting love or a new romance, there’s plenty to do in Columbus, Ohio on Valentine’s Day this year! We’ve hand picked a list of only the best V-Day activities for you and your love from romantic dinners to fun activities with the kids. 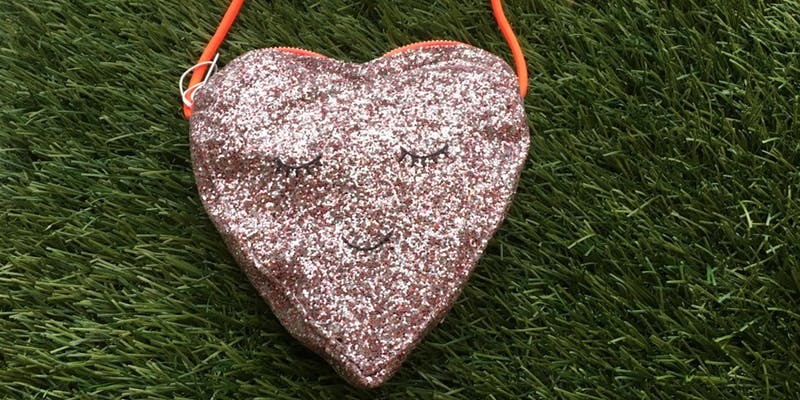 Short North Trolley Co. is hosting a Valentine's Day series. 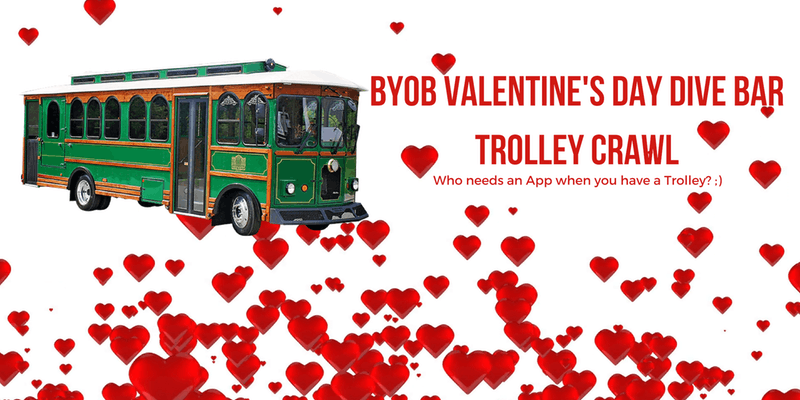 Enjoy a BYOB Valentine's Day Dive Bar Trolley Crawl through Columbus. 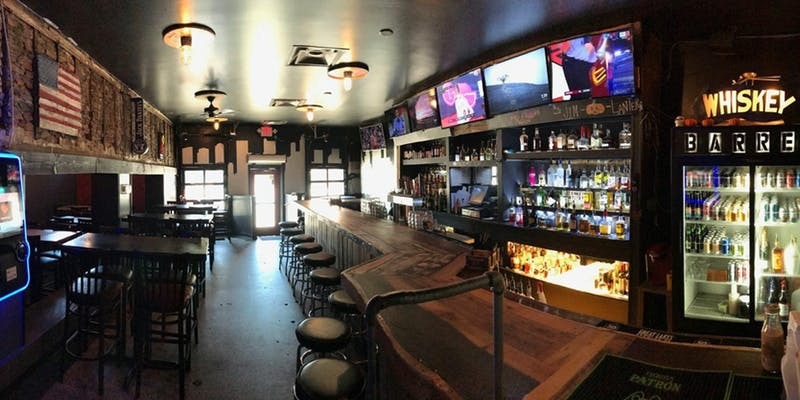 Bring those you love or hop on their vintage trolley and go find love as you explore Columbus and its beautiful dive bars. This hands-on all ages event let’s you create your own custom Couture Chalkboard. You can pick from their six Valentine’s Day transfer designs in your color of choice on the board design of your choice. The cost includes all materials, and you can bring home your creation that night! Celebrate Valentine's Day with Watershed, Mikey's Late Night Slice, and The Candle Lab for a fun night of candle - pouring, cocktail-mixing, and pizza devouring! You’ll start by pouring your own custom-scented 8oz soy candle! With 120+ fragrances, you’ll be sure to find some scents that will put you into the Holiday Spirit! While your candle cools, Watershed will take it from there. You'll create and enjoy two themed cocktails by candlelight, (with Watershed spirits, of course! ), all while eating delicious pizza (provided by Mikey's Late Night Slice! ), playing games, and even enjoying a classic romantic comedy. Your ticket purchase includes (1) 8oz custom-scented candle + (2) custom Watershed cocktails + (1) slice of Mikey's Late Night Pizza + (1) cozy winter night full of laughs and hands-on creativity! 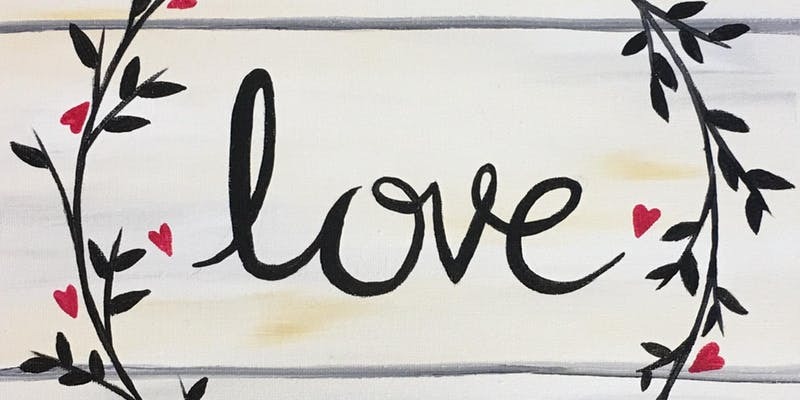 Grab your valentine and a glass of wine and enjoy a two-hour painting event. Your artist Ally will walk you through a step-by-step canvas painting. This event is designed for everyone from beginners to those with experience. Why drink out of a plain wine glass when you can have one all spruced up? Paint your own custom wine glasses led by SOMO Art Studio. 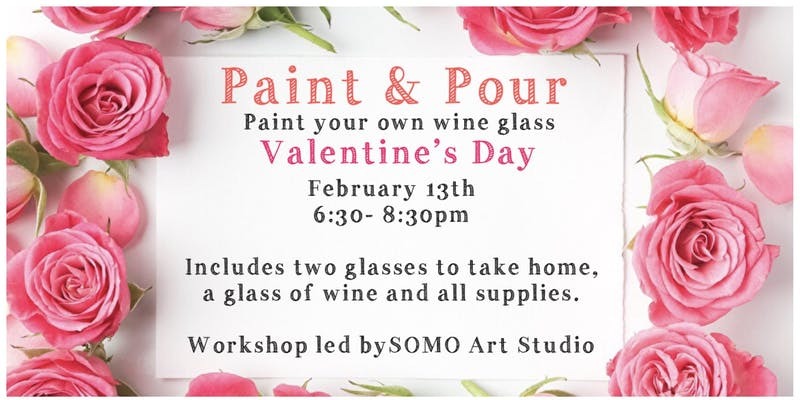 A $30 ticket includes wine glasses to paint and take home as well as one glass of wine to drink! 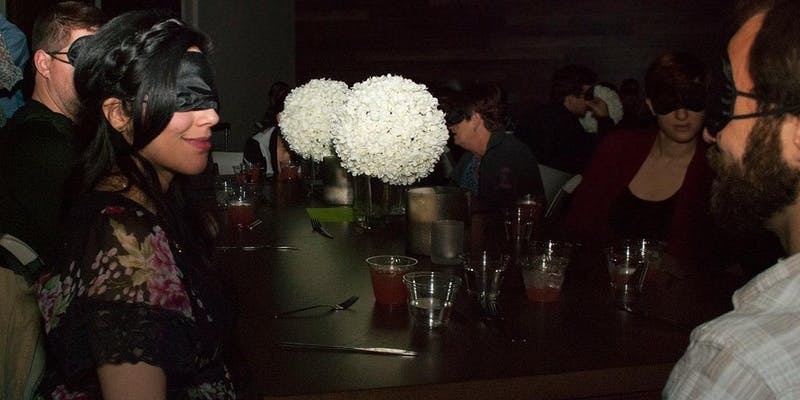 Enjoy a CULINARY ADVENTURE IN THE DARK, a one-of-a-kind sensory experience that will bring you fully present in the moment, allowing you to connect with food and to those around you, in an unfamiliar, emotionally powerful way. It’s an out-of-sight, progressive pop-up experience for the adventure-laden foodies of Columbus. You will be gently guided through an extraordinary four-course blindfolded dining experience. Savor the sensuous flavors, smells, sounds, and textures as you challenge your palate to discover the mysteries of the menu. An event emcee will be your audial-galactic tour guide that will orient you viscerally and orate the evenings events as you experience them together. ‍Local restaurateur and Food Lab partner, Damian Ettish of Fetty's Street Food, is preparing to give you an experience within the experience, taking your taste buds far, far away on an international culinary adventure. Sate your soul on this journey through a menu of four individual courses, constructed in a unique, thought-provoking arrangement, and bursting with flavors. Additionally, each course is complimented with a mocktail, personally paired and locally made by Simple Times Mixers, with all natural, handcrafted, pureed fresh ingredients. 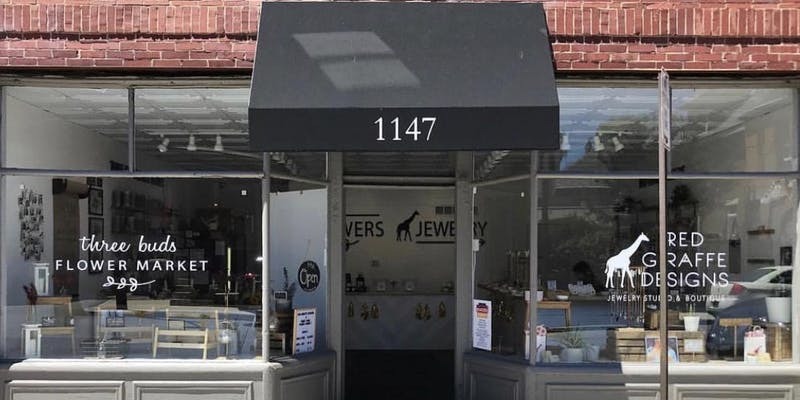 Head to German Village and join Red Giraffe Designs and Three Buds Flower Market at their joint shop for their first Valentine's Day event! Bring a date, your best bud, or fly solo and enjoy snacks and sips while the ladies of RGD & TBFM teach you about the art of hand-stamping and floral design. After learning the ropes, you'll split off into 2 groups and work with them to create custom stamped charms and design a custom floral arrangement that you'll take home at the end of the night. At Red Giraffe, you'll choose from a variety of fonts and symbols and create a personalized keychain, bottle opener or charm. You'll choose your own word, saying, etc, and bring your vision to life. With Three Buds, you'll choose from their curated collection of blooms and carefully create your own unique arrangement. 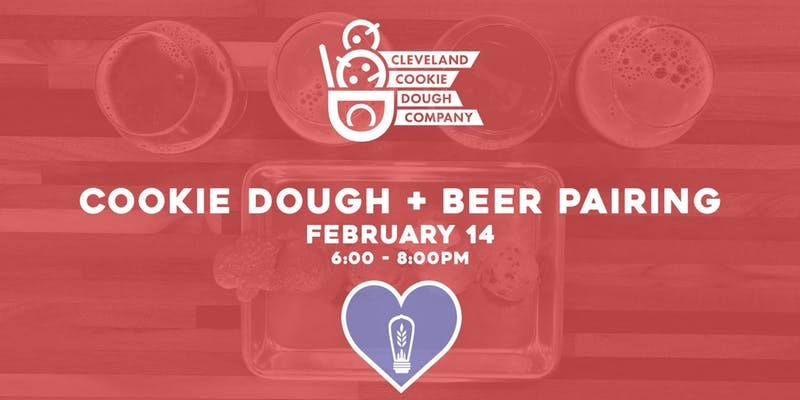 CLE Cookie Dough will be featured in the Platform Beer Co. Columbus taproom for the first cookie dough + beer pairing in Columbus! The event will be held from 6:00 - 8:00 pm, and you will be able to pick up your cookie dough and beer pairings anytime between this timeslot. Celebrate Valentine's Day with the Cub Shrub staff! 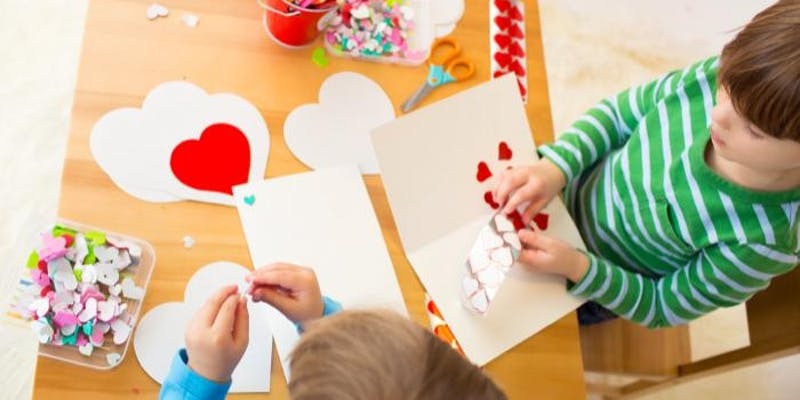 They will read some sweet stories and then you can make our own Valentine's cards for the older and wiser friends at Whetstone Assisted Living. Books and activities are tailored for preschoolers, but all are welcome! Love Is In The Air! Celebrate with your beloved on Valentine's Day. Enjoy your dinner with a backsplash of romantic music. Course One. Garden Fresh Baby Mix Salad. House Made Vinaigrette. Fresh Artisan Bread. Course Two. Island Pineapple Chicken: Breast of Chicken Adorned with Mango Pineapple Picada. Phenix Rice Pilaf. Savory French Green Beans with Carrot. Celebrate an unconventional and whiskey-fueled Valentine's Day at Barrel On High! Chef Chris East will be serving the menu below, with cocktails from Christina Basham of Middle West. Each course will be paired with a classic whiskey cocktail and a sample of the base spirit to enjoy neat. Price is $65 per person and that includes costs for all your food, paired drinks, evite fees, taxes and all gratuity. Enjoy a magical evening of dinner and dancing at the 94th AeroSquadron restaurant. 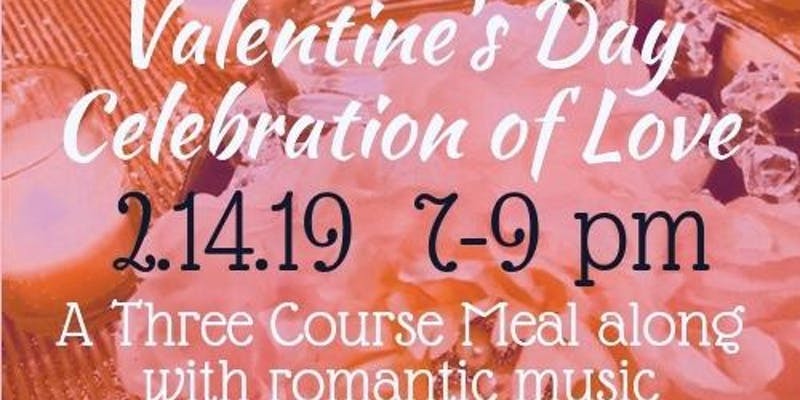 Surprise your sweetie with an evening of delicious food, drinks and dancing. Learn some basic dance steps by Fred Astaire professionals. 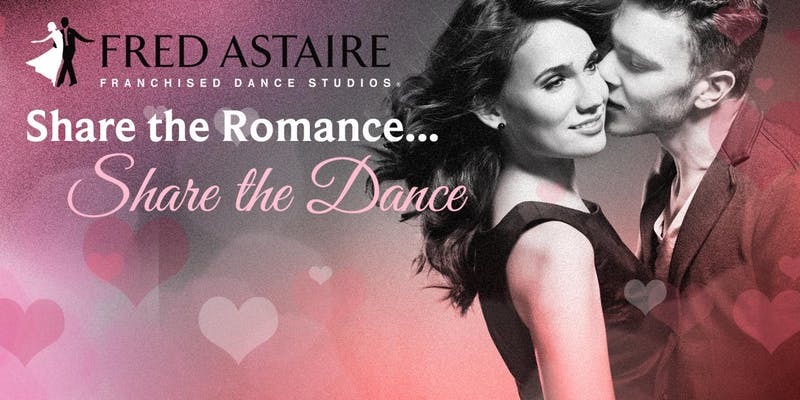 Give the GIFT OF DANCE for VALENTINE'S DAY! Take your favorite partner (spouse, friend, date, or family member) for an evening of ballroom dancing! NO EXPERIENCE NEEDED! Salsa and Rumba 4-5:30 p.m.
$45 Per Couple includes: group dance lesson, champagne, and desserts. Come share your love (of sparkling wine!) 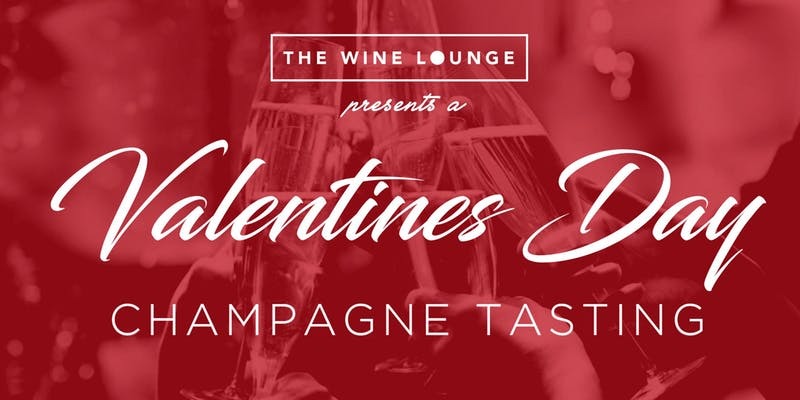 with those special to you at our Valentine's Day Champagne Tasting. We will be featuring 12 different rosé Champagnes, Cremants, Proseccos, and Cavas as well as light hors d'oeuvres. Tickets are $40 plus tax and gratuity. Join The Candle Lab and The Grandview Heights Public Library for a fun night of candle - pouring and Valentine's Day Storytime! First you and your little one will start by pouring your own custom-scented 8oz candles at The Candle Lab! You and your little one will then design your labels, mix oils to create a unique custom scent, and pour and stir into natural soy wax. While the candles set for 45 minutes, you'll make your way to The Grandview Heights Public Library (a 7 minute walk) for a scented storytime full of love! The wonderful librarians at GHPL will provide a Valentine's Day themed book reading for you to relax and for your little one to be entertained. (Ages 4+) As storytime ends, your little one will enjoy a Valentine's Day craft, and your custom The Candle Lab candles will be delivered to the library for you to take home with you! 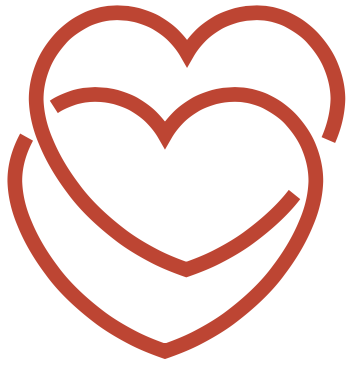 ‍You can find a unique Valentine’s Event no matter what part of Columbus you live in or plan to move to. 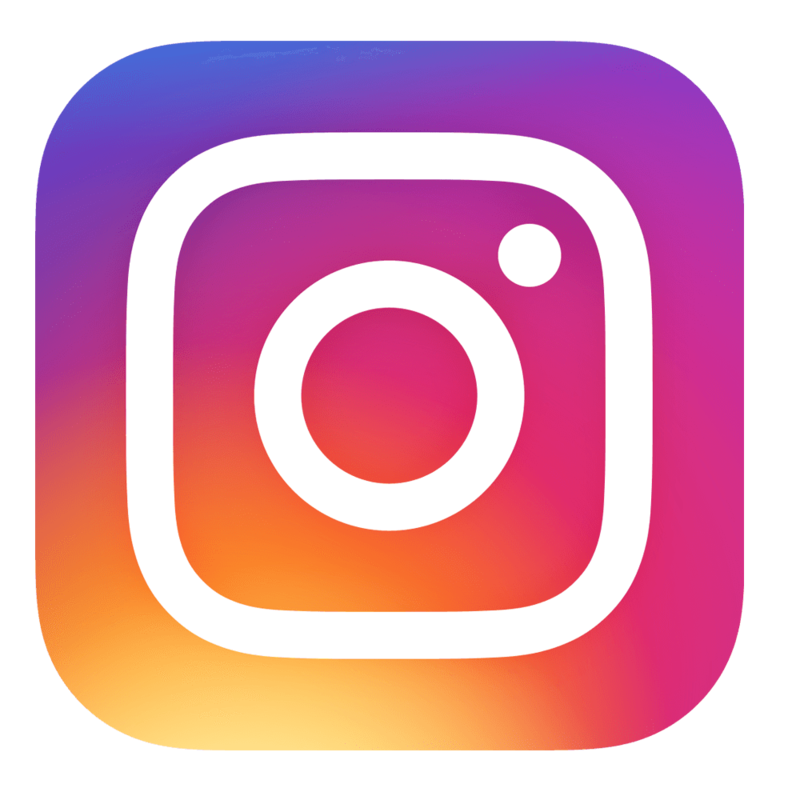 If you’re looking to buy a new home in Columbus check out all of our current listings!